Wrapped in the same earth-tone hues, inviting charm and soft ambience of Spanish Mediterranean villages built centuries ago, Portico at West 8 presents a modern menu of new world luxuries. The first component of the West 8 master plan, Portico provides the personal privacy of a great residential address within an urban utopia that feels more like an old world neighborhood. 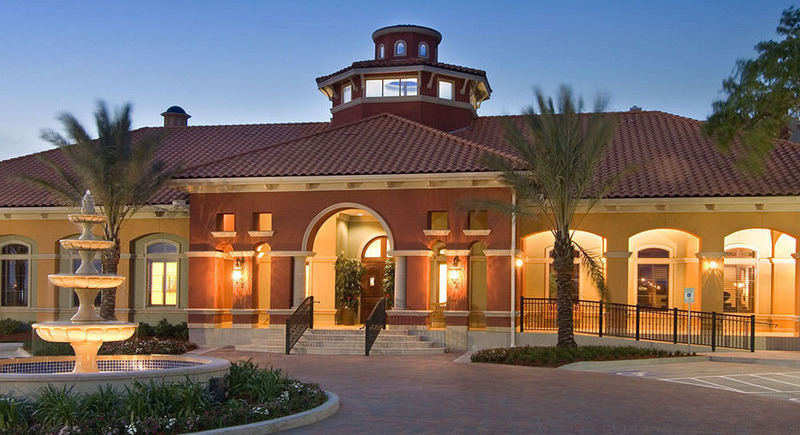 Enveloped by stately Live Oak trees, Portico promises a lifestyle that is, literally, made in the shade.